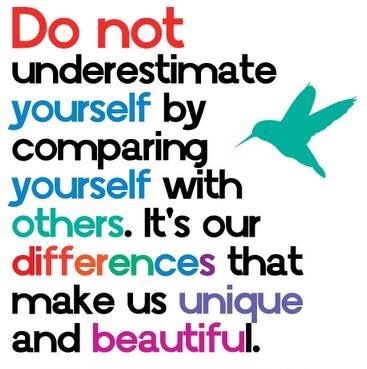 Who’s interested in Better Beauty? SAFER beauty products? And some samples to REALLY give it a shot?! 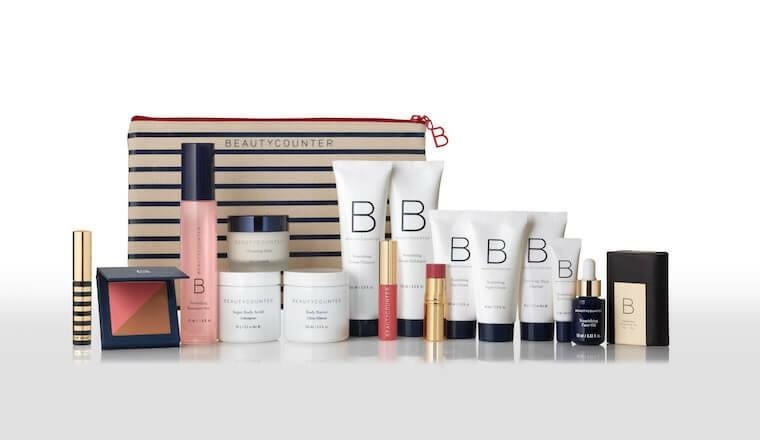 Let me know if you’re interested in trying some of Beautycounter’s amazing products. I have less than a few weeks left before D-Day…. Literally. My induction date has been set and I may be a little distracted with a little baby for a small while! Here’s your chance to try some samples, give it a try, and let me know what you think! If we don’t have samples, I will try to make some for you! Essential Line – coconut oil based! Lustro Face Oils – Different oils for different types of skin! Categories: beauty | Tags: beauty, beauty products, better beauty, blush, exfoliater, face wash, lip gloss, lip sheer, lotion, mascara, moisturizer, sunscreen, toner | Permalink. Back in Stock and a Steal of a Deal! 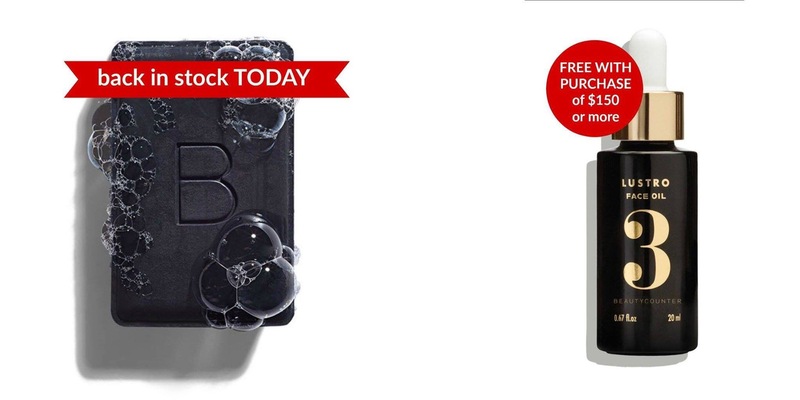 We have been waiting for months….. Beautycounter’s charcoal soap is back! I’ve been told it’s going to sell out sooooo fast! Grab it HERE + when you purchase $150 or more, you will receive a FREE Lustro oil #3 ($68 value). One of my favorite products! It’s amazing for combination skin! Use it with a moisturizer or by itself to freshen up! This charcoal cleansing bar is amazing for skin. It’s basically magical for breakouts. This soap has the perfect balance of charcoal! It clarifies and detoxifies our skin by pulling out dirt, impurities and excess oil, without drying out our skin. It does all this, while avoiding many of the toxic ingredients commonly found in soaps such as sulfates, parabens, synthetic dyes, fragrances and other hormone-disrupting chemicals. Categories: beauty | Tags: beauty, beautycounter, charcoal soap, face, safe, soap | Permalink. Beautycounter’s BIGGEST Product Launch TOMORROW! 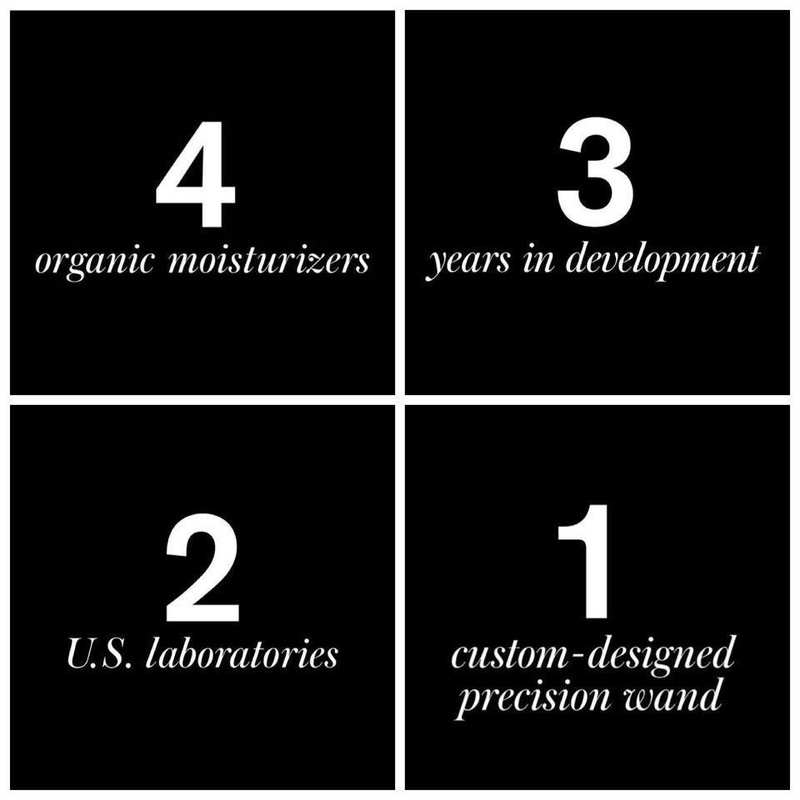 It’s the FINAL countdown to Beautycounter’s BIGGEST product launch! Tomorrow we will reveal a product that has been in the works for years!! Categories: beauty | Tags: beauty, beauty products, beautycounter, better beauty, safe products, switch to safer | Permalink. Who knew that there were SO many bad ingredients in our beauty products today?? I honestly didn’t think about it much until becoming pregnant. 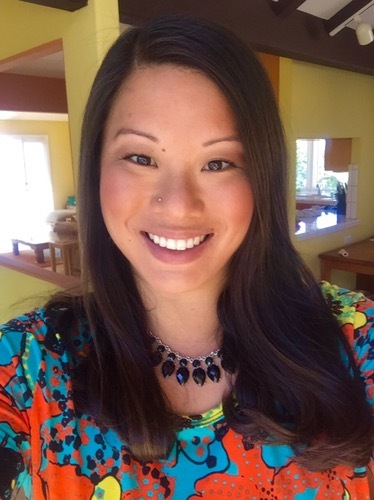 It has really enlightened me and made me want to learn more about what ingredients are exactly in the beauty products that I use! This includes shampoo, conditioner, lotions, toners, makeup, baby balm and so many other ingredients. I’ve recently started as a consultant for Beautycounter. This is a company that heavily screens there ingredients that are put into their products. It’s actually quite impressive! If you know me, I am a pretty low maintenance type of person. I don’t really normally wear make up, I use the bare minimum as far as products not only in my hair but on my skin which includes make up. However, after being involved with this company, I have definitely been more inclined to use Beautycounter Products because I know that everything in them is safe for not only me, but my baby as well! Tomorrow, join me live on my Facebook page, Beautycounter by Erica Petty! I will be online at 11:00am PST to share a little bit about myself, why I joined Beautycounter, and also to showcase a couple of my favorite products! P.S. In the photo, I used Beautycounter makeup! Categories: beauty | Tags: baby, baby balm, baby wash, beauty, beauty products, beautycounter, ingredients, kid friendly, lotion, makeup, moisturizer, safe, screening | Permalink. I have always washed my hair every day. I remember when Wen came out with the dry shampoo and I thought, that is so strange! Recently, many friends of mine have told me that they use dry shampoo. Being that my hair can be oily at times, I have always stayed away from dry shampoos. However, I have given it a try over the past weekend. I went to the local drugstore, and bought a couple types. I have no reference to what kinds are better than others so I went with brands that I know and trust. I was pleasantly surprised, but I am interested to know what kind of dry shampoo you all use. Any recommendations for this dry shampoo newbie? Categories: Body | Tags: beauty, dry, dry shampoo, hair, locks, oily, shampoo | Permalink.